This MR16 LED bulb is an excellent replacement for your halogen bulbs that just won't stop burning out! These are popular for track lighting, recessed pot fixtures and other 12V spot lighting fixtures. 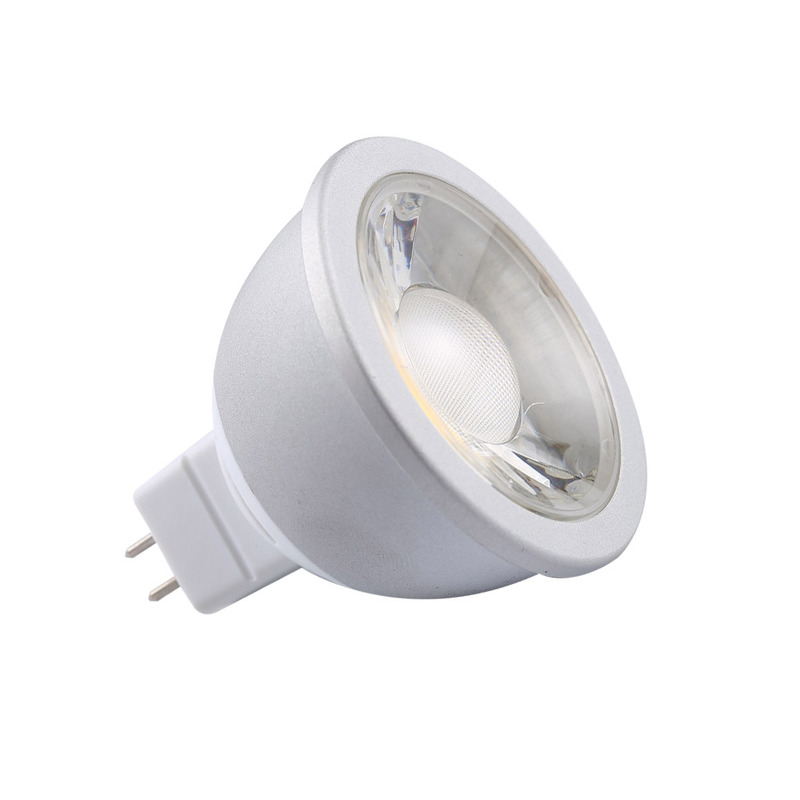 Contact us for our most up to date dimmable MR16 LED option. This dimmable MR16 LED bulb draws very little power making it a great option to replace existing high heat, short life halogens. The LED MR16 power light bulb only draws 7 watts of electricity, has a +50,000 hour lifetime, is dimmable, emits little to NO and is solid state LED Lighting technology with no delicate filaments. GBL's MR16 LED is CSA and UL lIsted. -Reduced drain on your 12V Batteries in off grid installations.